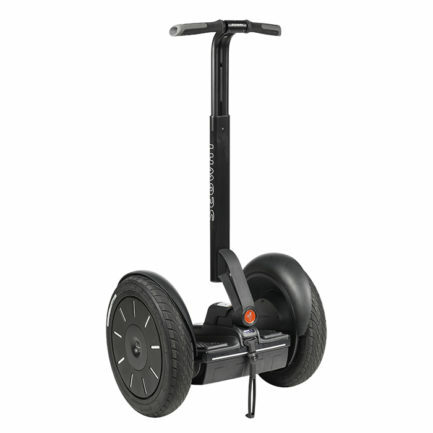 The Segway® Personal Transporter (PT) i2 SE is the most versatile model, which will easily travel over many surfaces inside and out. The i2 SE is equipped with LeanSteer™ technology, as well as an InfoKey™ controller. You can get to work, ride for fun, sightsee or do your errands. It will fit in your car or leave your car at home and don’t worry about parking. 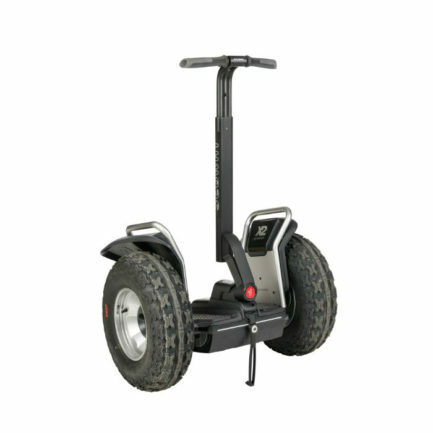 The Segway® Personal Transporter (PT) x2 SE has all terrain tires, which enable you to travel wherever you want – over the hills, across the plain or down the trails. Explore the possibilities with the x2 SE.